Book the most amazing birthday party ever at Tree Surfers. We have birthday packages for all age groups for 4 year old’s upwards and 12 year old’s upwards. Kids love adventure, and having a cool, fun, exciting birthday party is the best ever. For children over 1m tall our Tree Surfers Junior is a brilliant 60 mins of high flying, zip wiring thrills and costs £16 per child. 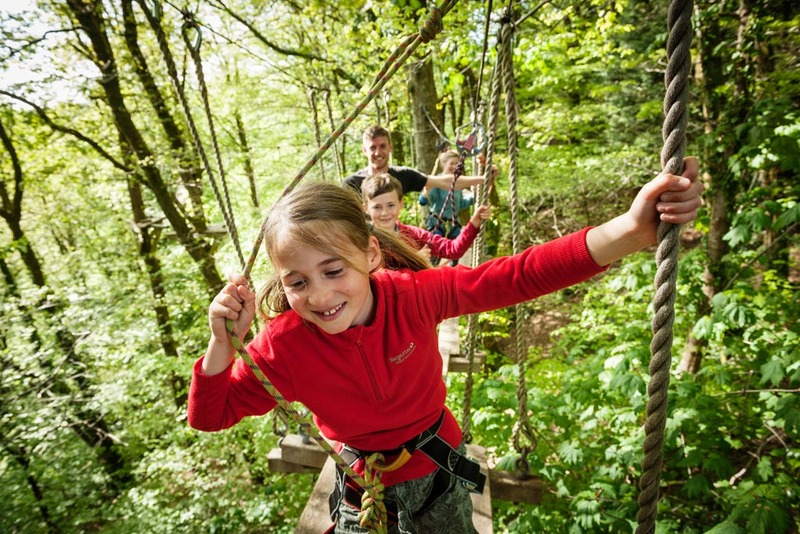 Package: Tree Surfers High Ropes taster* plus the Big Zip with a minimum of 6 children get a discounted price of £24 per child. * High Ropes Taster is the first section of the High Ropes Course, taking about 1 hour to complete. Go to our birthday party page here. Tree Surfers is 30 minutes from of Plymouth, 5 minutes from Tavistock, 20 mins from Launceston and the A30, and 10 minutes from Callington. Gift voucher available for all activities, valid for 12 months. Give us a call to buy in time for Christmas. £84 for 4 people, maximum of 2 adults. Ages 12 years and upwards. For the latest news, events, offers and promotions, subscribe to our newsletter here.